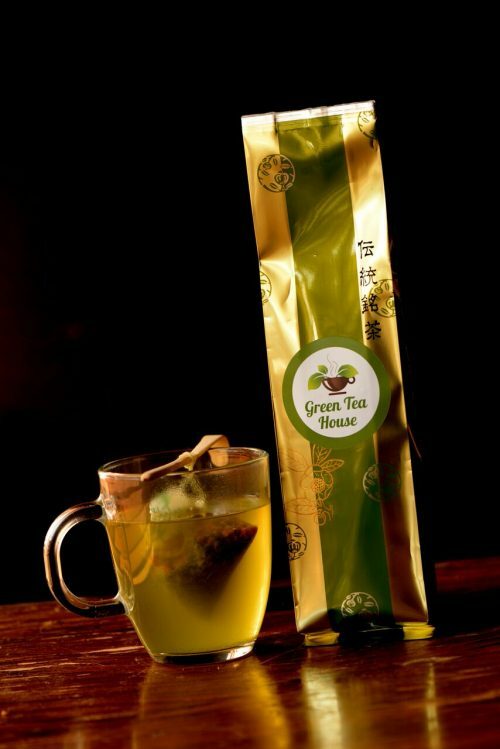 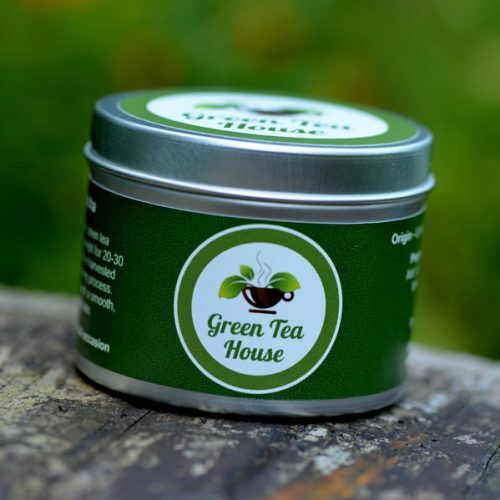 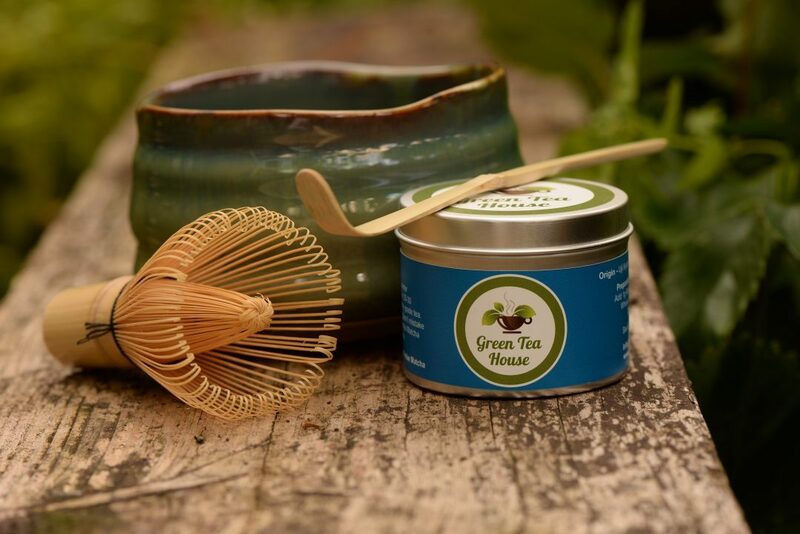 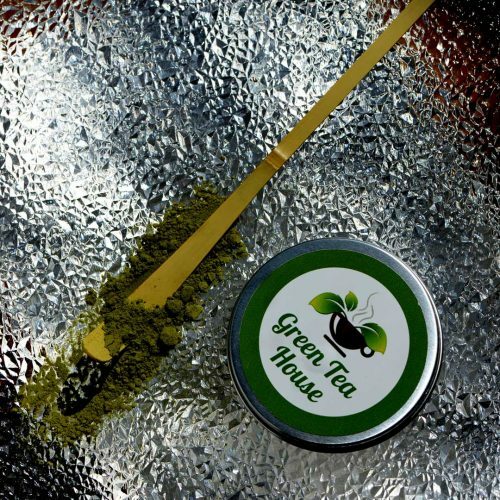 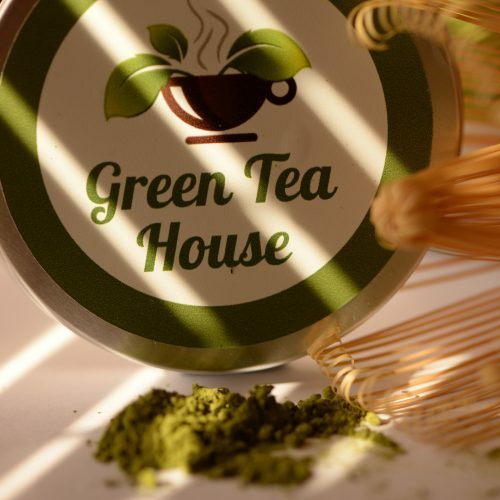 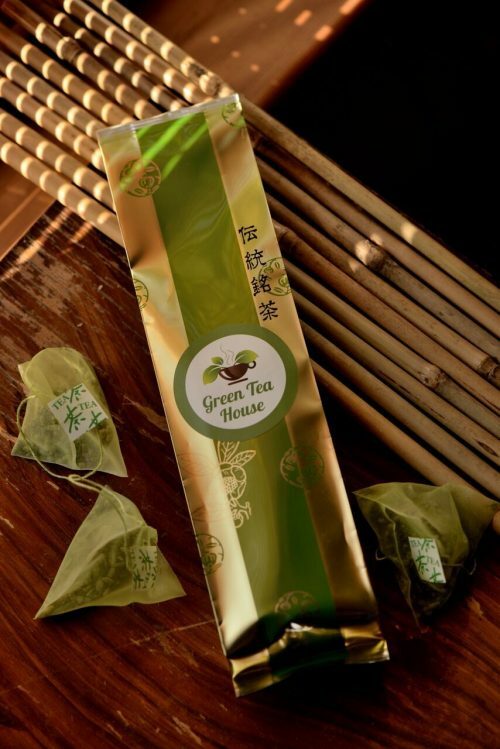 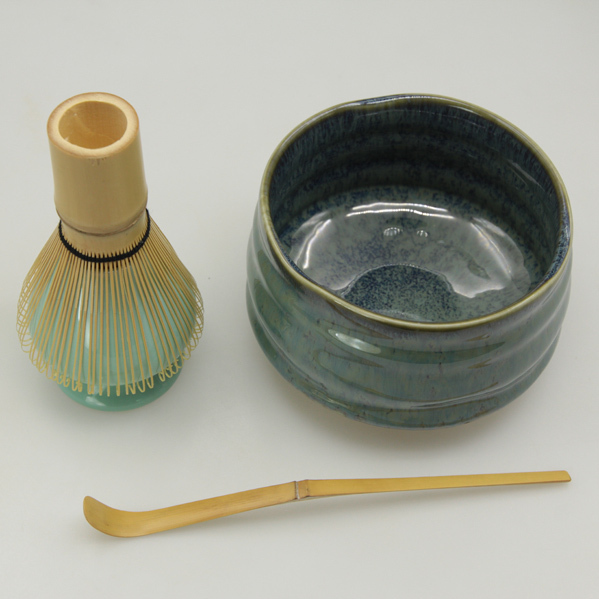 Get 40g of House Matcha, Matcha bowl, Whisk and Bamboo spoon set. 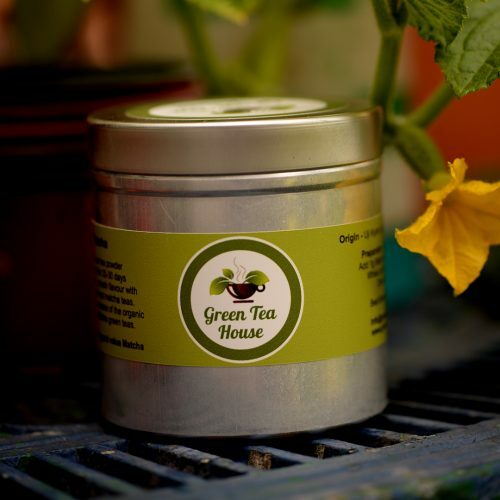 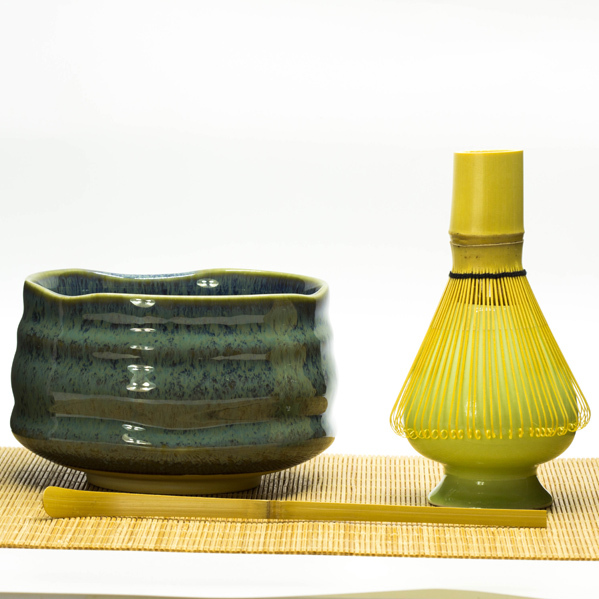 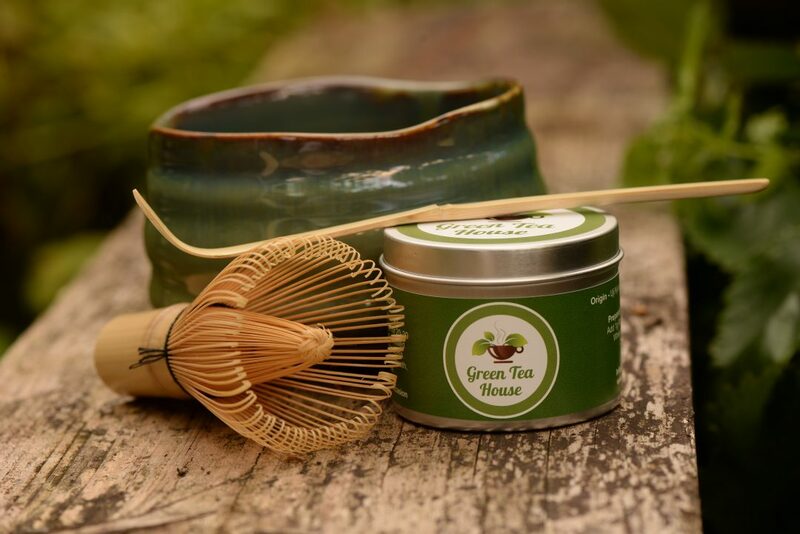 This is a perfect Matcha starter set and has everything you need to begin the Matcha journey. 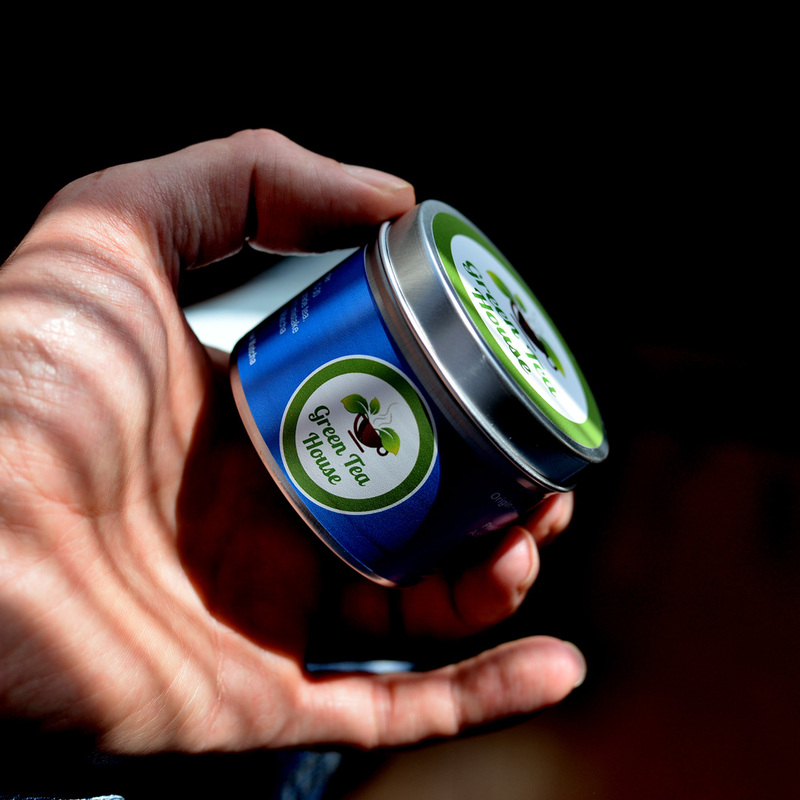 This a great gift idea.